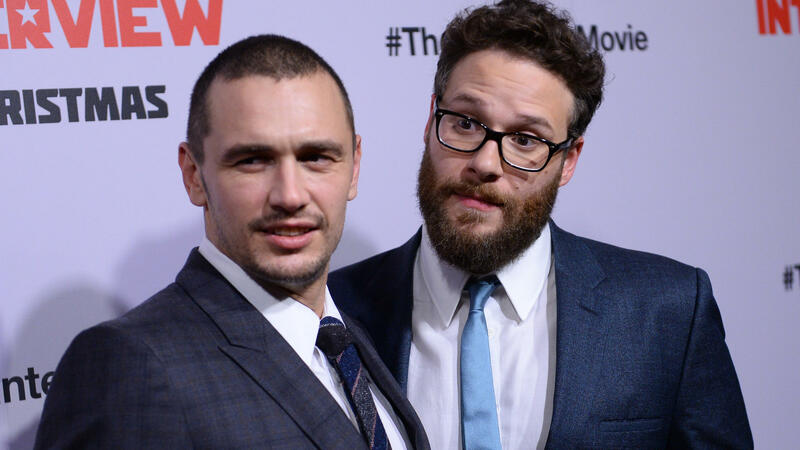 James Franco (left) and Seth Rogen, stars of The Interview, arrive for the film's Los Angeles premiere on Dec. 11. The comedy about a CIA plot to assassinate North Korean leader Kim Jong Un was pulled from theaters after a cyberattack on Sony Pictures, the studio behind the film. The FBI said the attack was traced to the North Korean government. 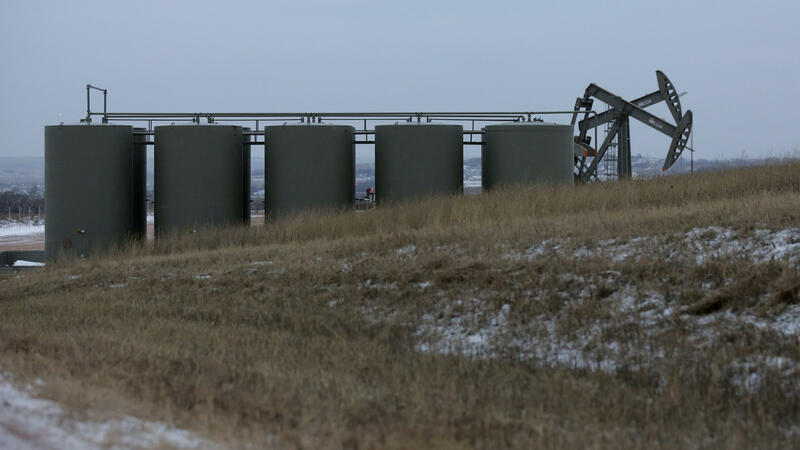 Oil pump jacks and storage tanks are seen Dec. 17 near Watford City, N.D. Oil prices are half what they were at the start of the year. 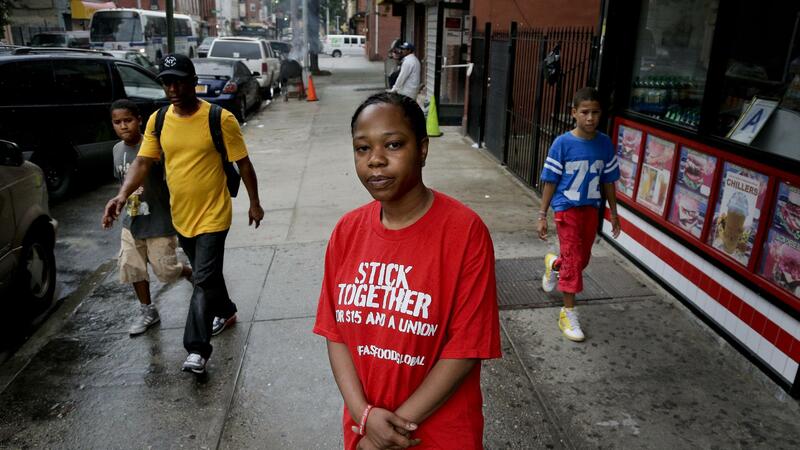 Shantel Walker stands outside a fast food restaurant June 19 in Brooklyn, New York. 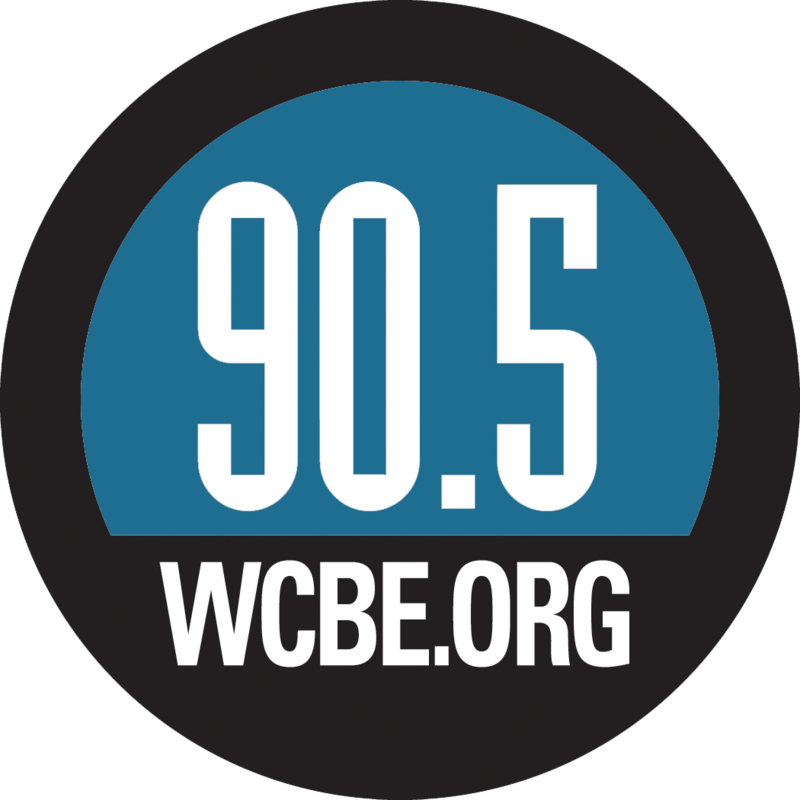 Walker, who made $8.25 per hour at a Brooklyn pizzeria, was part of a broad campaign by fast food workers to advocate for higher minimum wages. As the year's end approaches, economists are looking back and assessing the news stories that shaped 2014. And then, down, down, down went oil. Month after month, the price plunge continued until a barrel got below $55 this month. Month after month throughout 2014, the Labor Department's jobs report showed no meaningful increase in average hourly earnings. Congress did not raise the federal minimum wage of $7.25 an hour, and most employers provided only tiny pay increases for more-skilled workers. Even as the U.S. economy was expanding, other nations were struggling. In Europe, Japan, China, India, Brazil and elsewhere, companies saw profits shrivel and gloom spread. Russia's economy vaporized. As everyone else fell back, the dollar strengthened and the United States emerged as the world's only real engine of growth. One thing was not mixed: Investors' desire for shares of new companies. One example: LendingClub, an online loan marketplace, chalked up a 56 percent gain on its first day of trading.